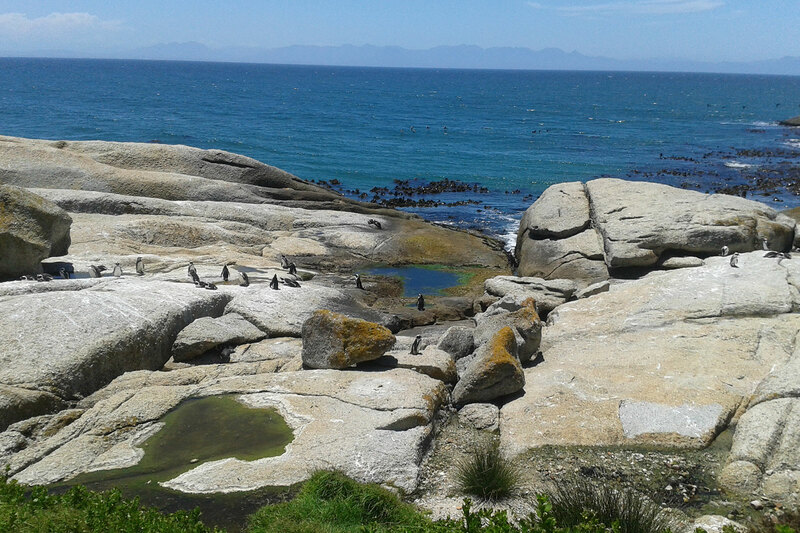 We are a specialised adventure tour operator focused on creating memories through our adventure day tours in and around Cape Town as well as special tours in other parts of South Africa. 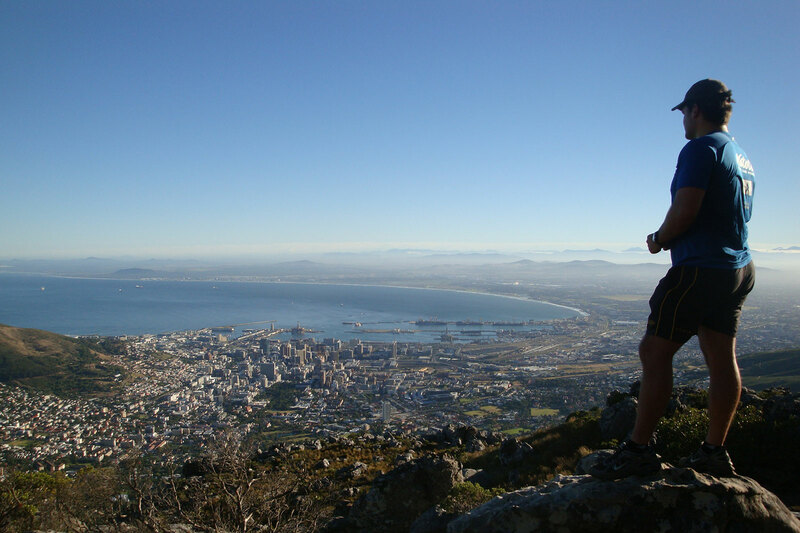 From epic hikes in the beautiful mountains of Cape Town, to leisure wine tours, we have what you want and much more. 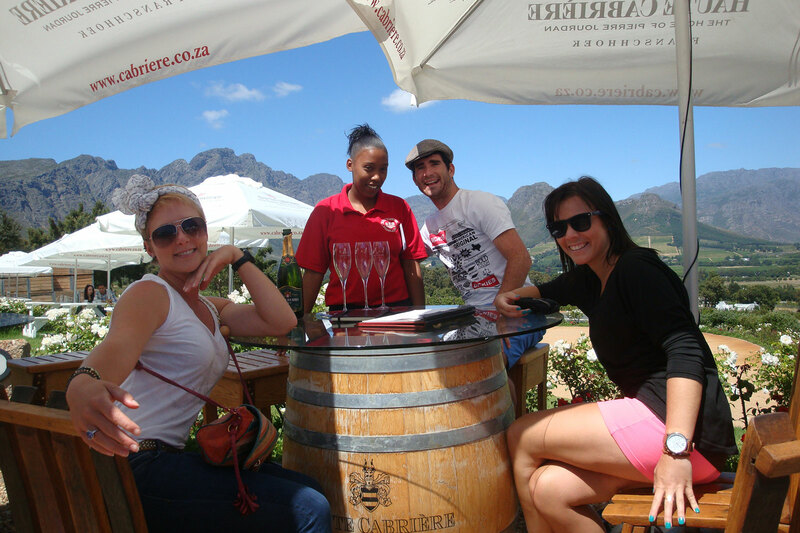 Our team of experts are dedicated to letting you experience the best of Cape Town in our selection of tours. 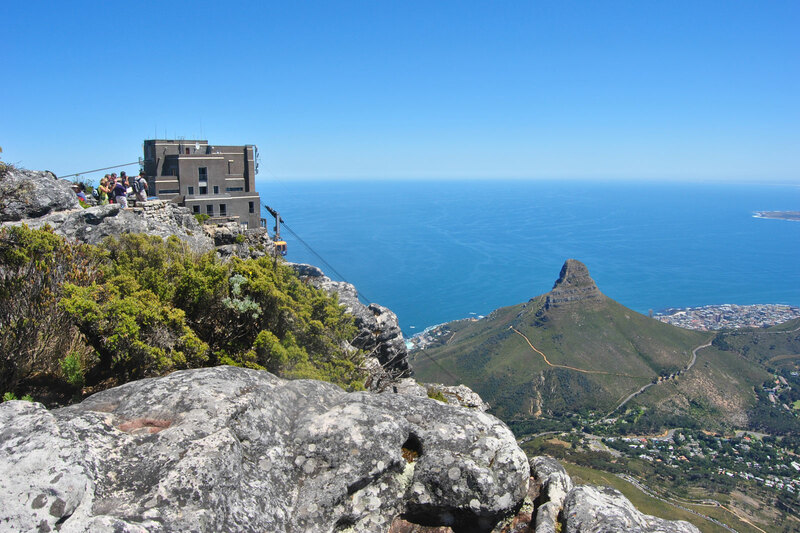 Get the most of your visit to Cape Town. 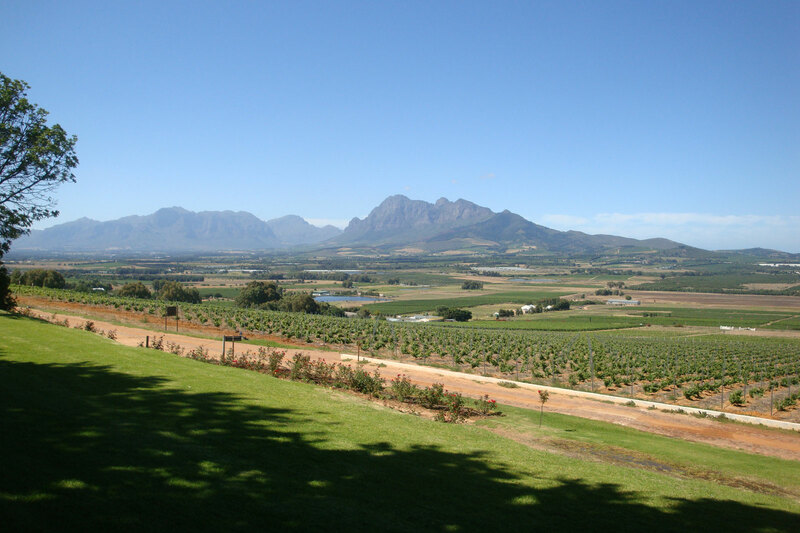 Come, embrace life and create unforgettable memories.